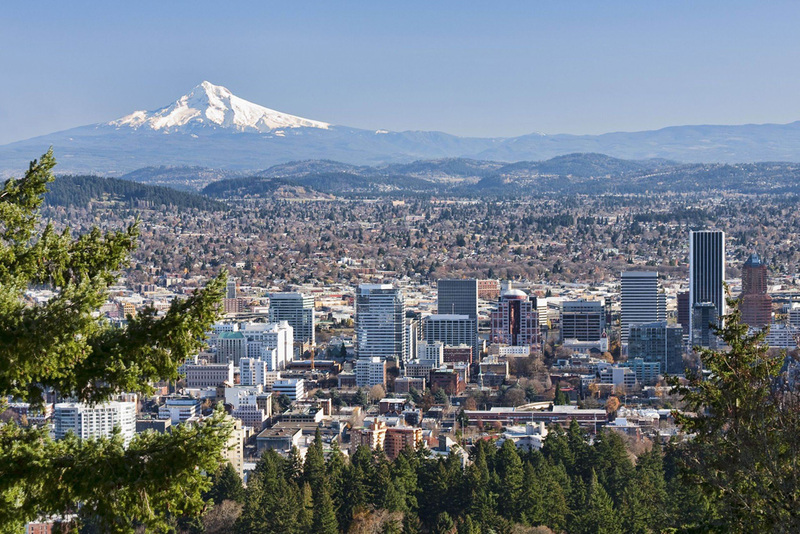 Portland-based Accounting and Tax Firm, well established commercial accounts, along with a great book of individual tax clients. Cash flow is 75-85K. Business has existed since the eighties, with solid reputation and consistent exceptional service. NDA required for further details.